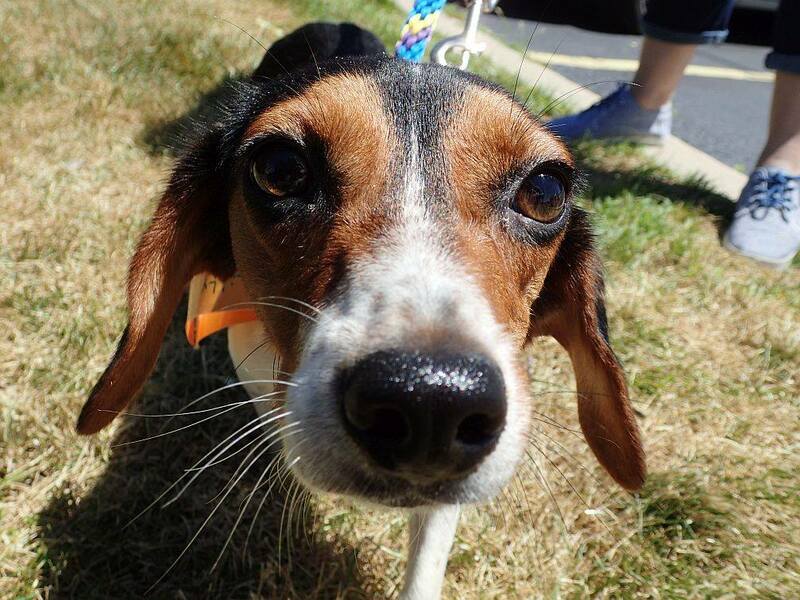 Lilly is a 19 month old, 14 lbs Beagle Lilly is a very sweet, loving little girl who is very friendly, likes to explore and be outside but loves nothing more then cuddling with her person. Lilly has had a rough start in life, she was scared and timid when she first came into the rescue but has flourished in her foster home and now it’s time to find her forever home. Lilly s also house and crate trained and loves every dog she meets.